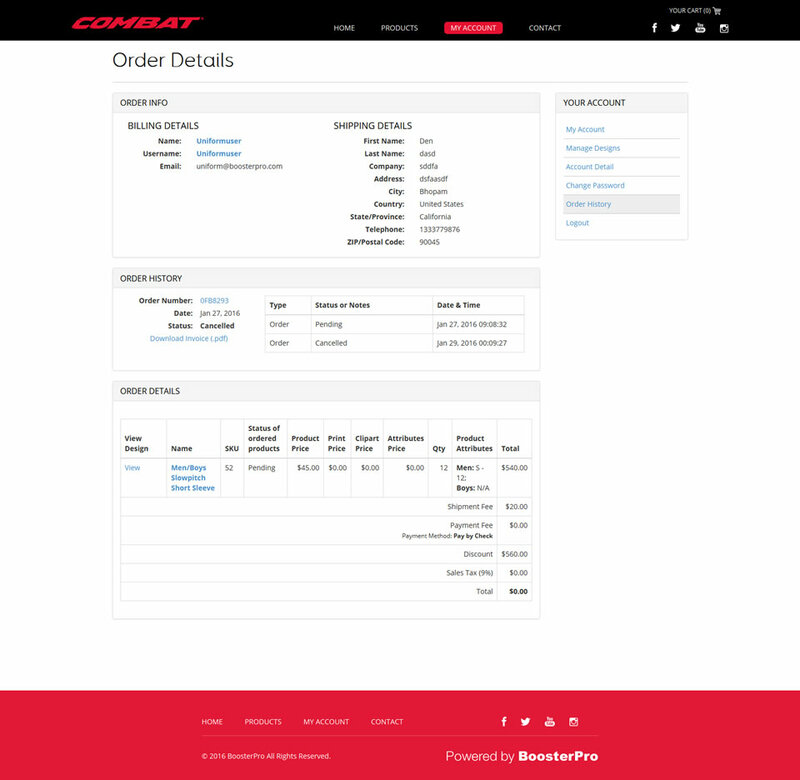 How would you rate an application that gets defined by the perfect integration of custom apparel designing and technology? 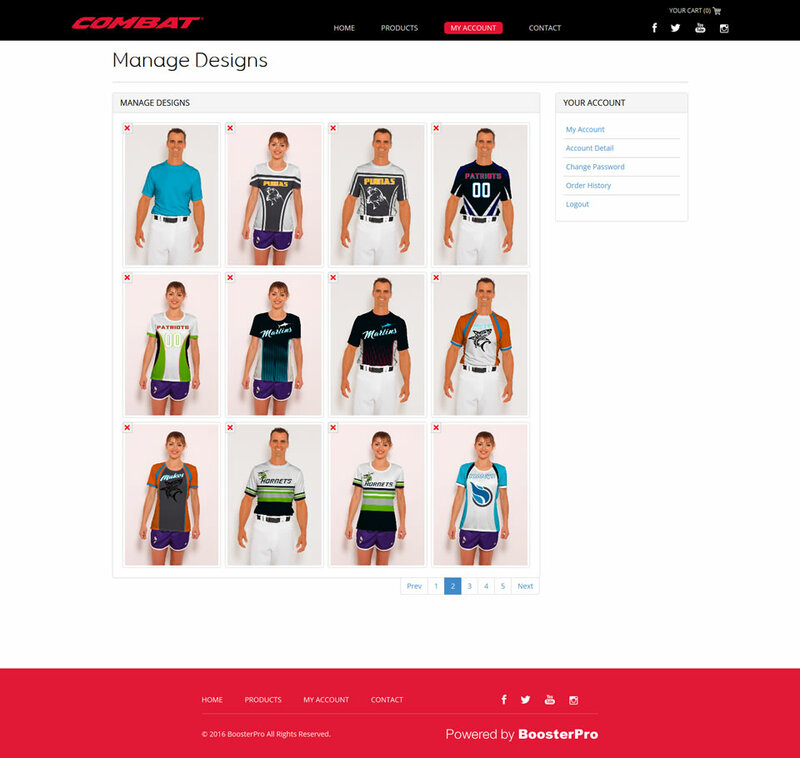 Enter Uniform Builder, a thoughtfully, planned and developed custom designing platform by Galaxy Weblinks. A considerable A to Z for online apparel designing. 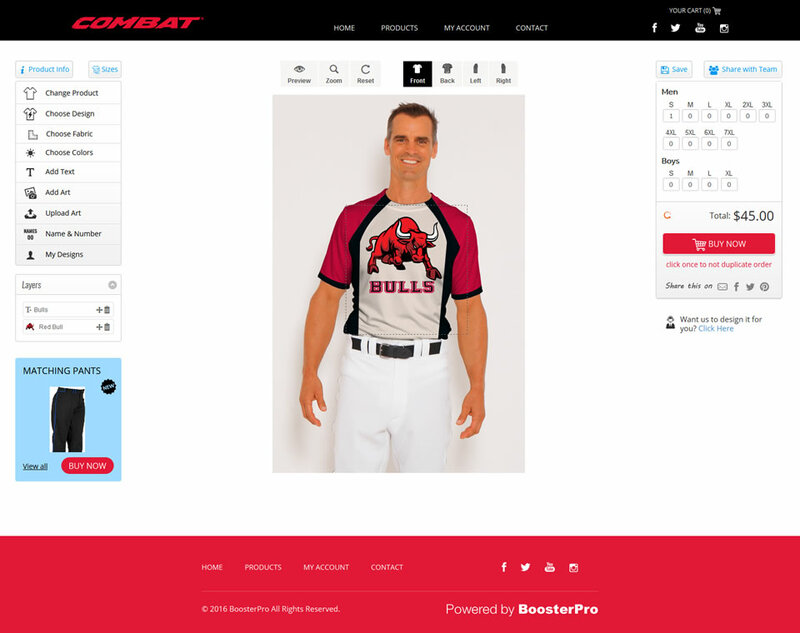 It counts on numerous options offered to Users/ Coach/ Players.Selective ones include patterns, clipart, sublimation screen printing, fabric, layering, online ordering and payment gateways. All suppled with out of the box UI/UX for attaining the excellence in the category. Website Solution The web design incredibly pleases users with its UI/UX. 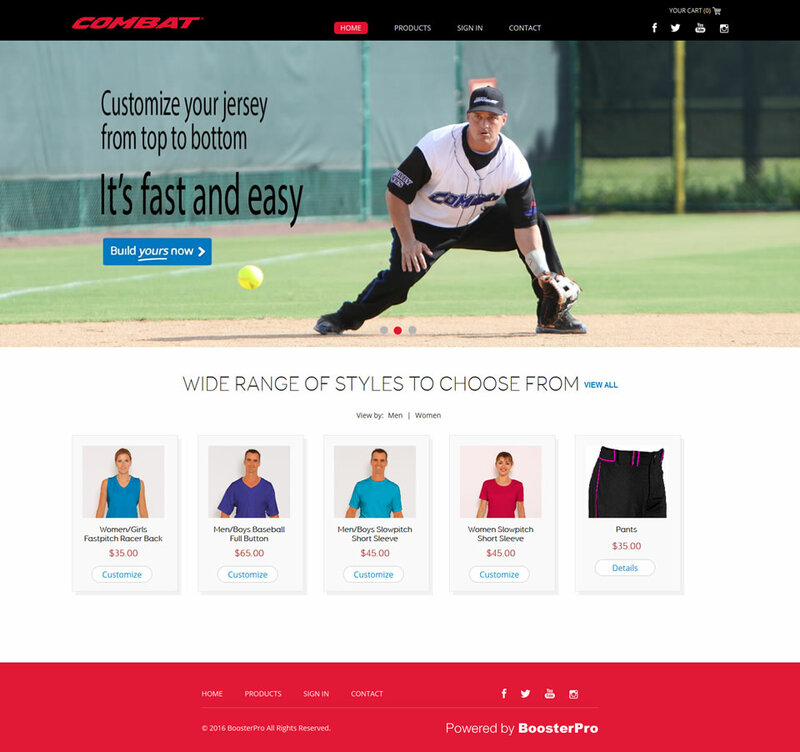 The navigation lets you explore the options categorically and customize the apparel. The delightful User Experience gets further strengthened with dummy product being employed with SVG and Canvas element. This renders a better user judgement and allow them decide on best.